Do you remember the 12 Days of Randonneurmas? It was an annual feature of this blog for a few years, then went into hiberation. Good news! Randonneurmas is back for 2018. 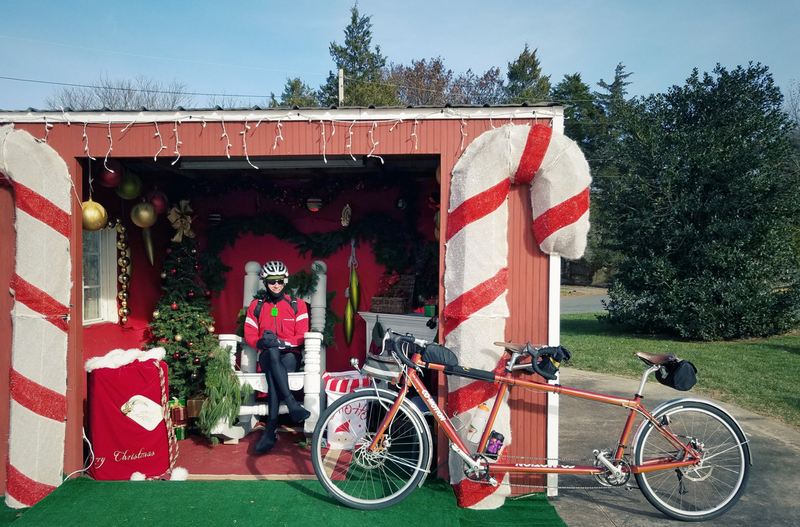 I’ve got a whole new crop of gift ideas for that randonneur in your life, or yourself, because you’ve been very good this year and deserve something special. I’ll highlight a mix of gear, clothing and some low-cost items that could make that perfect stocking stuffer. I’ve purchased all of these items myself and use them, so you can consider them without worries that they are being pushed by my non-existent sponsors. So, let’s go. 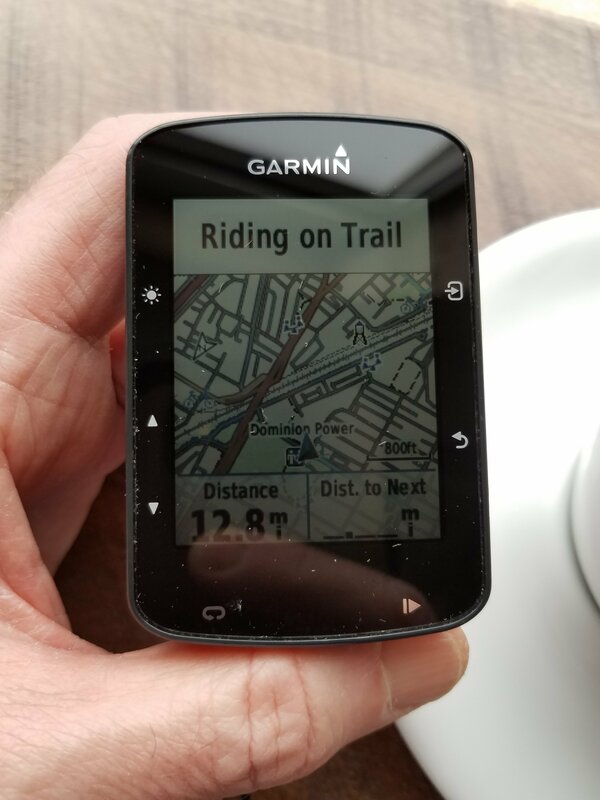 On this first day, I’m highlighting my most recent GPS computer purchase, the $280 MSRP Garmin Edge 520 Plus, introduced this year. This little guy competes primarily with the Wahoo Element Bolt in the sub-$300 category of smaller GPS computers. Where the 520 Plus shines for me is the inclusion of full-featured color U.S. maps with road and street names when zoomed in. The Wahoo leaves off names in its map display except in turn-by-turn popups. The Wahoo has its fans, and it’s a decent alternative at a lower MSRP of $250. If detailed maps aren’t that important, say you just follow a route or capture ride data, the Wahoo is simpler. Wahoo’s on-the-fly routing is considered by some to be easier than Garmin’s. Another difference I like, however, its that Garmin can automatically recalculate if you miss a turn during a route. I turn that feature off but leave on the off-course alert to tell me to make U-turn. 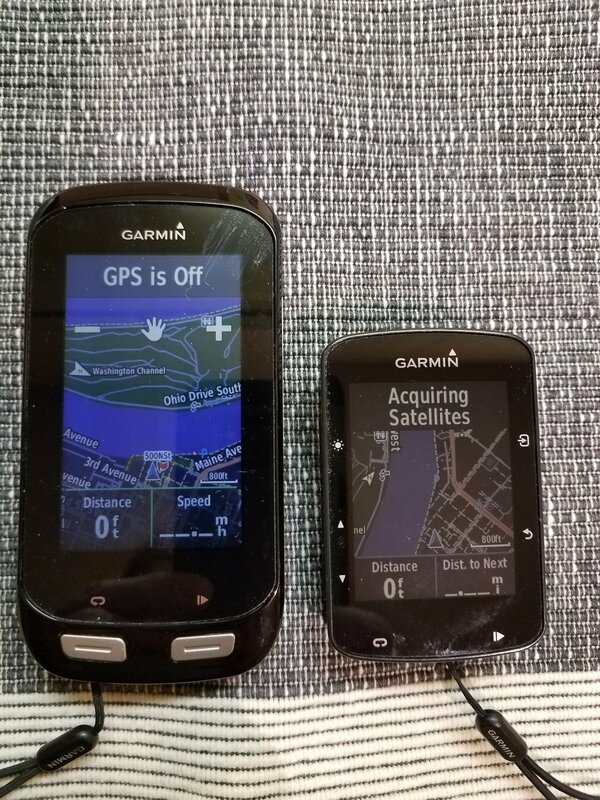 Otherwise the Garmin has all the stuff you want from a modern bike GPS: fast satellite acquisition; the ability to import routes from third-party sources like Ridewithgps; turn-by-turn navigation; lots of data page options; and the ability to display incoming texts and weather information pulled in from your cell phone. The Garmin Connect IQ store offers additional widgets, including Strava Routes that offer a different way to load preplanned routes via your phone. A display app I like is Charts, which offers a dashboard view of key ride info. Garmin plans to add social media notifications as well; that feature is already in beta. For a real in-depth take on the Edge 520 Plus (and the Wahoo) please head over to the king of bike tech reviews, Ray Maker, at his DC Rainmaker blog. 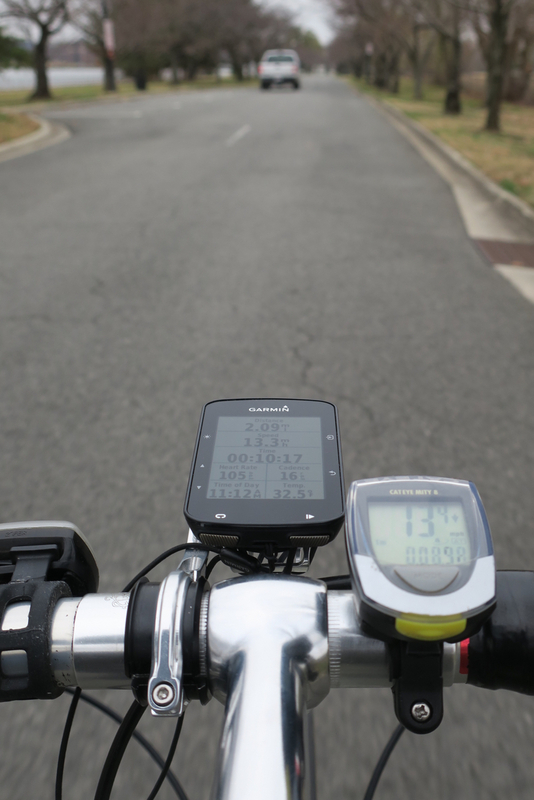 I prefer our bigger, more expensive (and older) Garmin Edge 1000 with a touch screen for touring. It’s much easier to pan around and zoom in on the larger map, and move through menus. But the 520 Plus is great in its own way, particularly for commuting, brevets, and any ride where you don’t need a large screen and want to shed some grams. The 520’s use of buttons means you don’t need touchscreen gloves in winter – though it also requires more work to get through menus. Being new this year also means it has snappy performance. I’d get it over the older and slightly cheaper Edge 520 for that reason alone; that device also lacks full maps and has only rudimentary navigation. The street price for the 520 Plus has dipped down to less than $230 at times, so deal-watching can pay off. I recommend it for someone looking to get into Garmin mapping without buying the Edge 1030, the successor to the 1000, which runs $600 at full MSRP though it has been sold below $500 during sales. Thanks for reading! Tomorrow I’ll highlight a gift for the rider who isn’t daunted by sunset.